Thank you for browsing through my website. I hope you found some helpful information to help you reach your teaching goals. 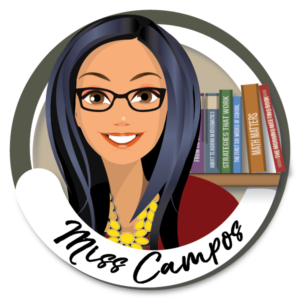 If you have any questions for me, you can email me at : misscamposclass@gmail.com or you can fill out the form and I will get to you as soon as possible.